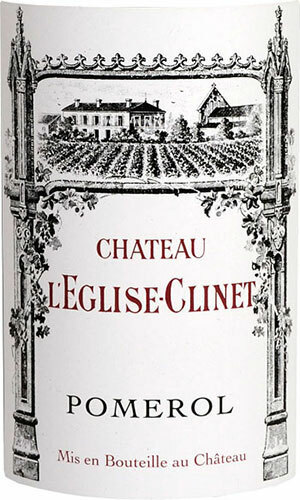 Tasted at BI Wine & Spirits' 10-Years-On tasting, the 2007 L'Eglise Clinet has long been a strong performer. Here, at a decade old, it offers gorgeous aromas of redcurrant, crushed strawberry, tar and truffle, a discrete mineralité that only surfaces with time in the glass. The palate is medium-bodied with superb acidity, impressive cohesion and outstanding structure (for a 2007) towards the finish. It is brimming with sophistication, class and character—one of the standout Pomerols of the vintage. Tasted February 2017.